A robust profile and eye-catching appearance.  Deckorators® ALX Pro Railing is made of heavy-gauge aluminum with a thick powder-coated finish, for great looks and long-lasting toughness. 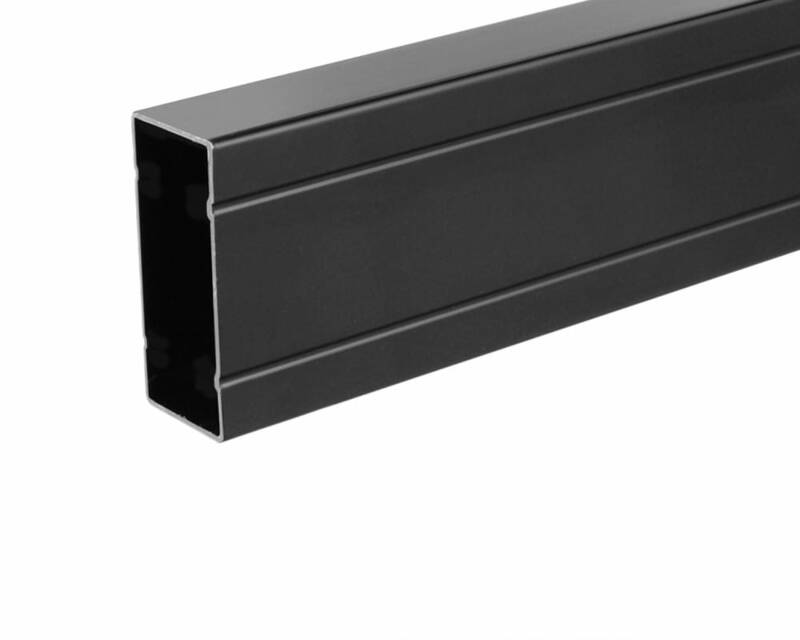 The railing with a robust profile and eye-catching appearance is backed by a lifetime limited warranty (pdf - 133 KB) and is available in 36" and 42" rail heights and both 6' and 8' lengths. 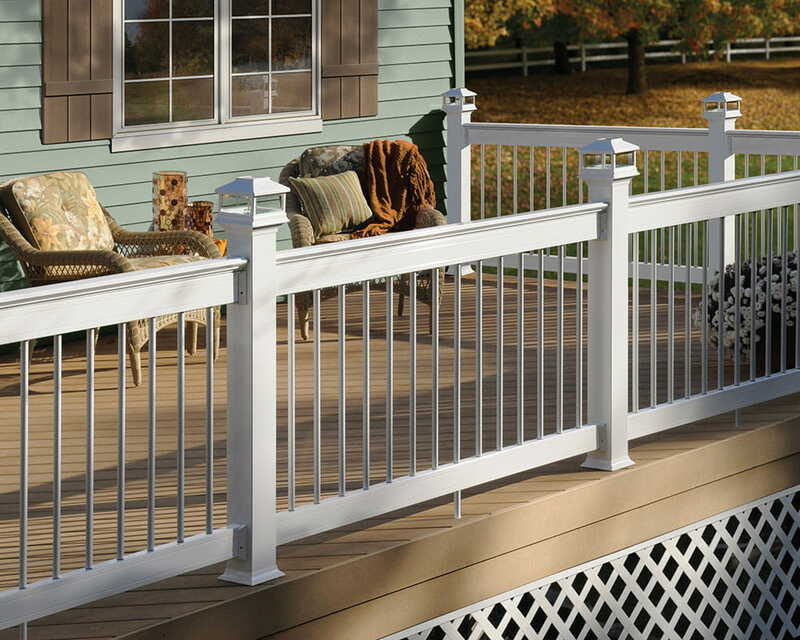 It is designed to work with all Deckorators baluster styles and wide selection of designer post caps. 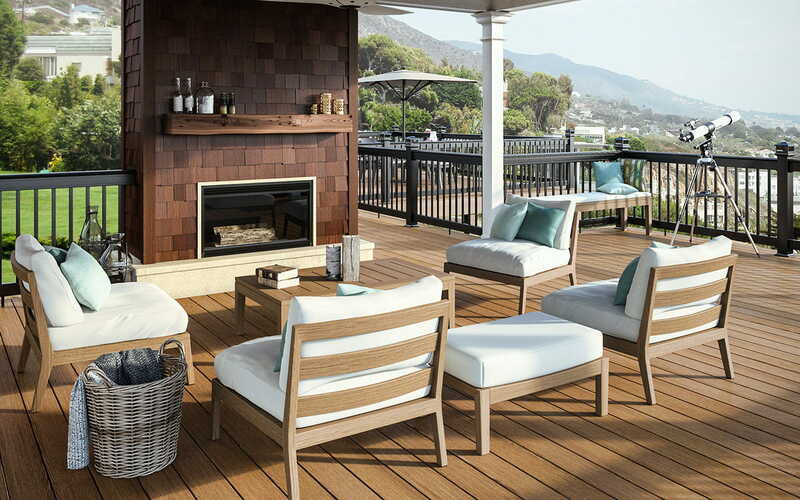 Create an indoor/outdoor space. 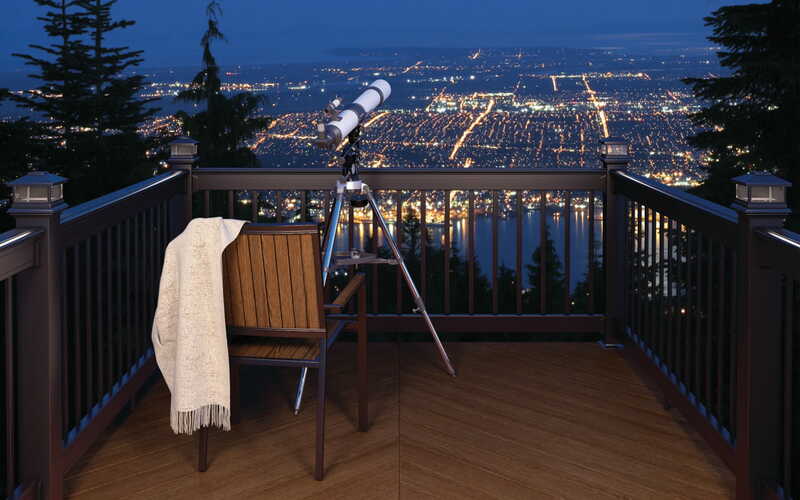 Deckorators Classic Cedar decking is accented with black ALX Pro railing. Perfect for entertaining. 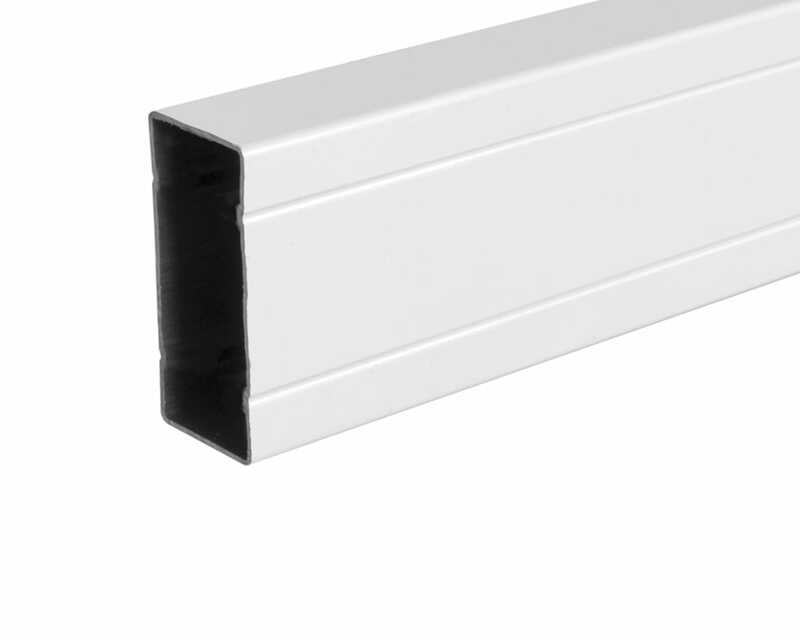 Aluminum Railing - Ontario, Canada Sealed Drawings - [pdf - 287 KB] 36" – 42"